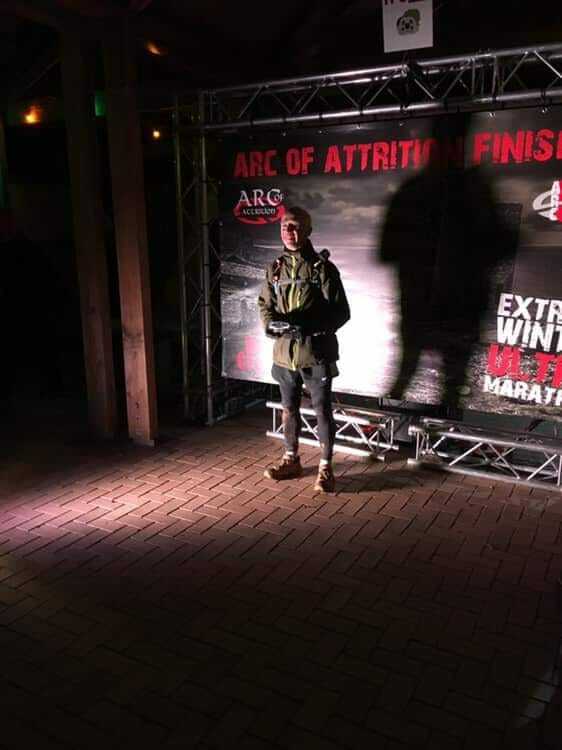 Runners from St Austell Running Club became legends as they braved one of the most gruelling races throughout the country through Friday afternoon, through to Saturday evening, taking on the 100 and 50-mile route of the Arc of Attrition. 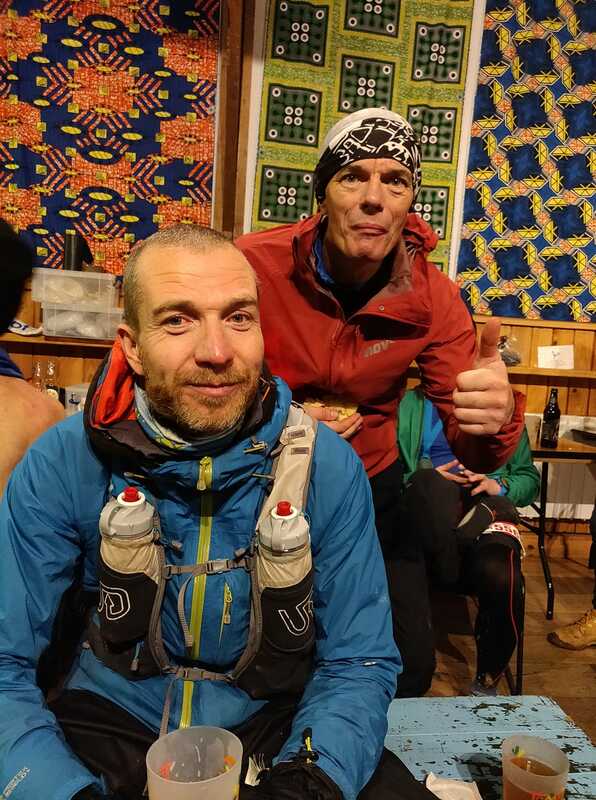 David Speake (32.37.10), Alan Wherry (32.38.38) and Iain Walker (34.24.00) all completed the 100-mile epic course which is ranked as the toughest foot race in the whole of the South West of England. The Arc is a point-to-point extreme coastal race from Coverack to Porthtowan taking in 100miles of stunning and dramatic Cornish Coastpath with competitors running in challenging winter conditions. The race had a strict 36 hour cut-off with additional checkpoint and safety cut-offs on route and these three runners proved to have the strength, both physically and mentally to complete the course. Sadly though one runner couldn’t complete the whole 100-mile, birthday boy Alan Giles had to pull out after 66 miles, but that achievement shouldn’t be underestimated. The Arc also had a 50-mile race which was completed by two club members. Paul Stevens finished in fourth place, finishing the route in 9.57.14 and Claire Todd the 11th lady to finish in 14.15.50.